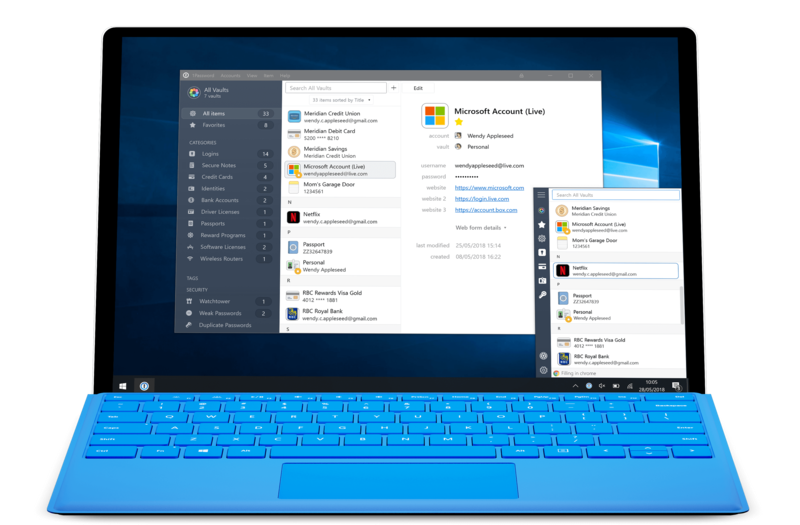 Learn about the new features and improvements in 1Password 7 for Windows. Every pixel has been reimagined to give you more information and control. 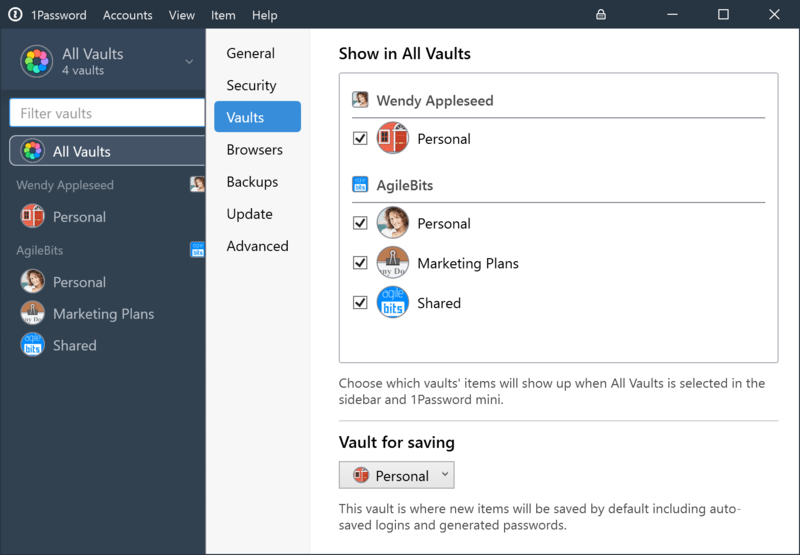 The sidebar was redesigned to show you all your accounts and vaults and make it easier than ever to organize the information you have saved in 1Password. The new 1Password mini puts all your information just a keyboard shortcut away. 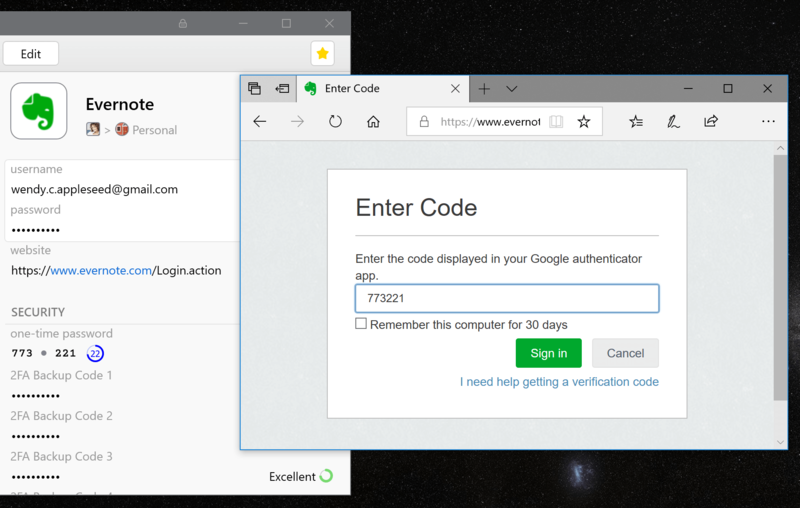 It automatically detects the website you have open and suggests relevant logins to fill. 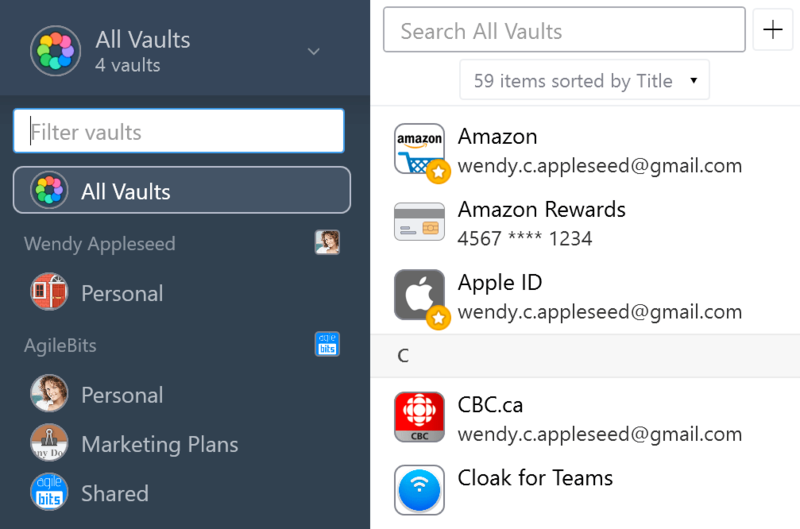 1Password 7 unlocks faster and unlocks all your vaults and 1Password accounts at once. Inline editing lets you quickly make changes to items and add custom sections and fields. 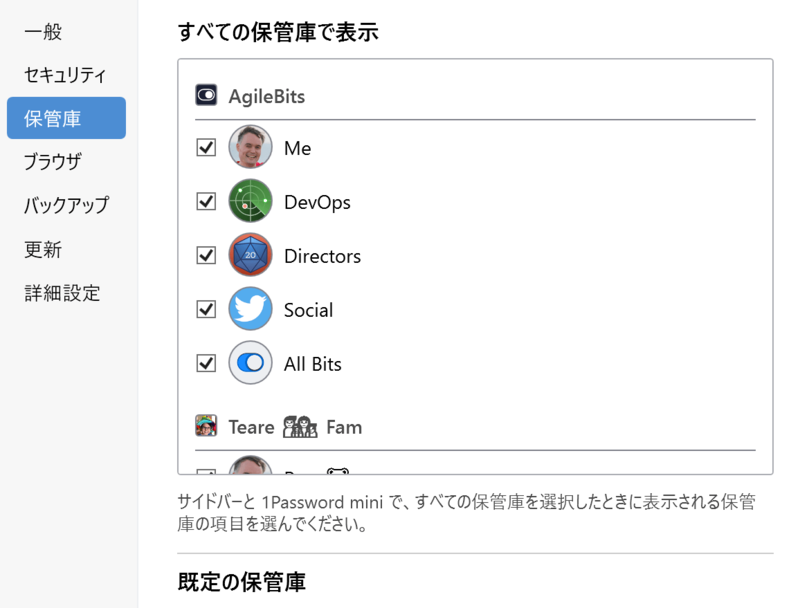 1Password 7 is available in Français, Deutsch, Italiano, 日本語, 한국어, Português, Pyсский, 简体中文, 繁體中文, and Español. 1Password 7 supercharges your workflow. 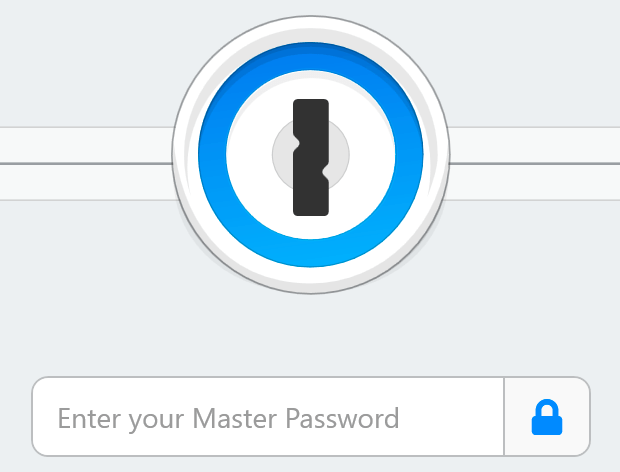 Unlock 1Password with your fingerprint – or just a glance. Windows Hello makes convenient security personal. 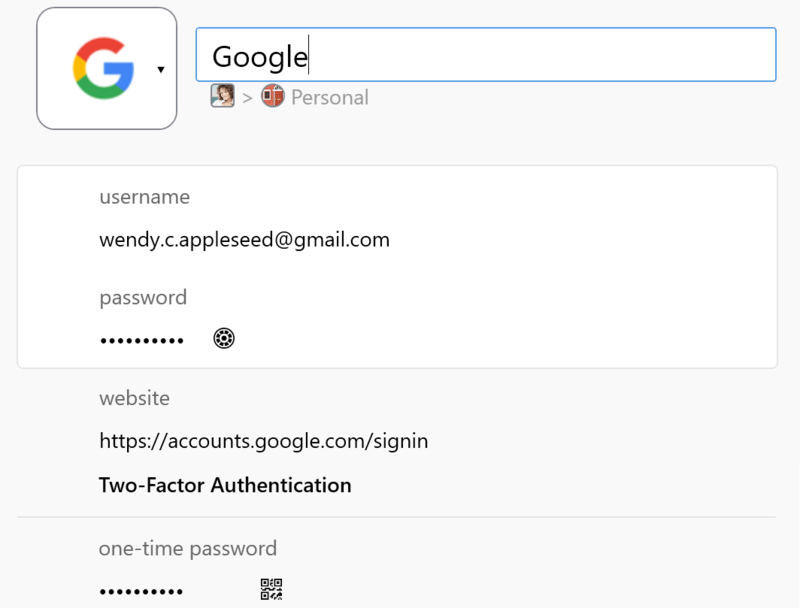 One-time passwords are automatically copied to the clipboard when you sign in to a site, so you can quickly and easily paste them. Use a special syntax to nest tags. 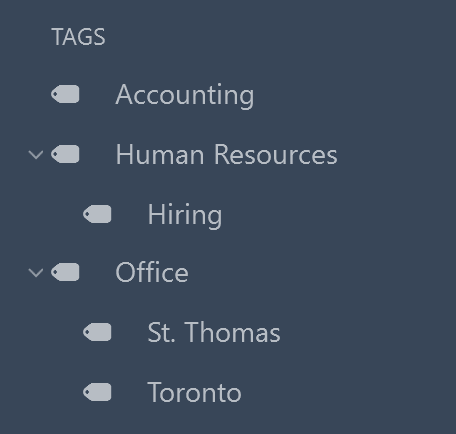 Add a slash between words in a tag to create nested tags in the sidebar. 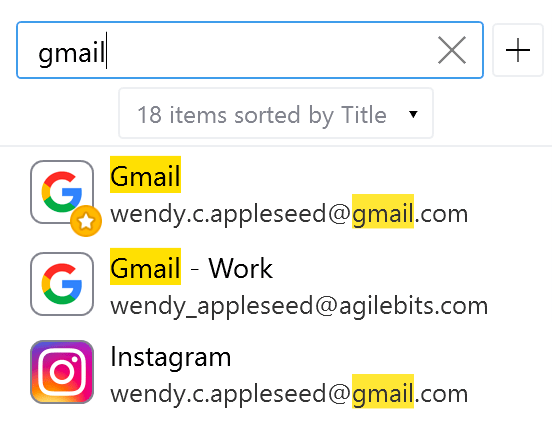 When you search, you’ll immediately see what you’re looking for with search highlighting. 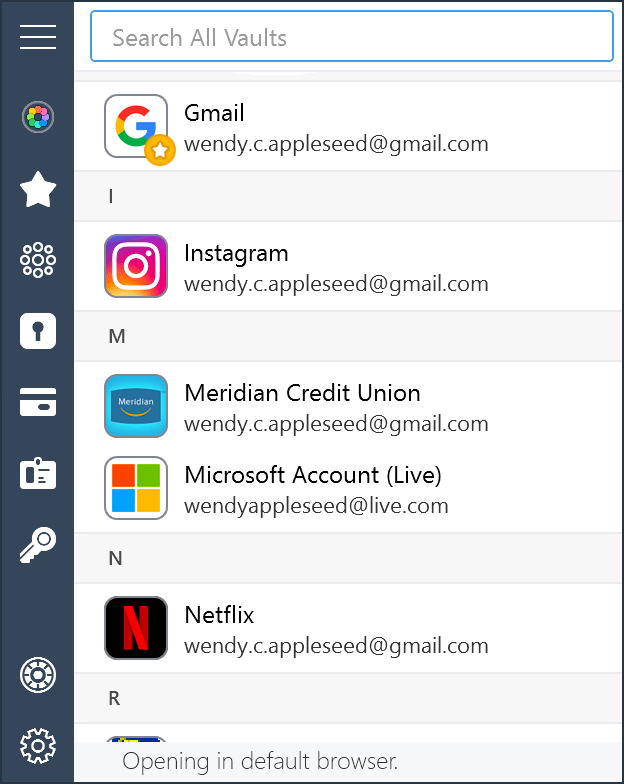 1Password 7 integrates with all major browsers, including Microsoft Edge. 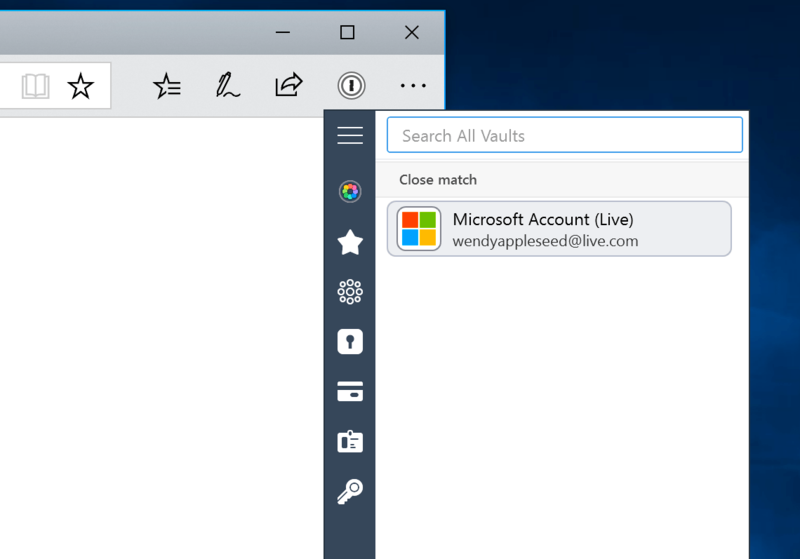 1Password 7 for Windows is available as part of a 1Password membership or as a standalone license.